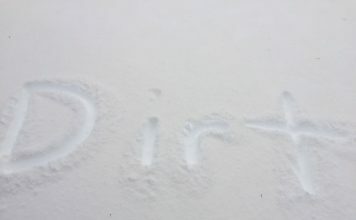 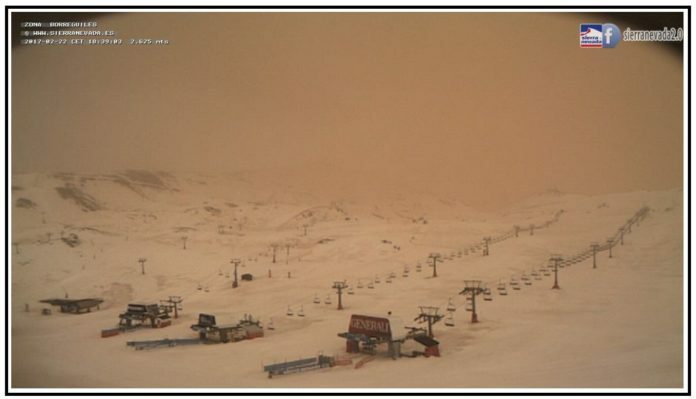 Here we go again! 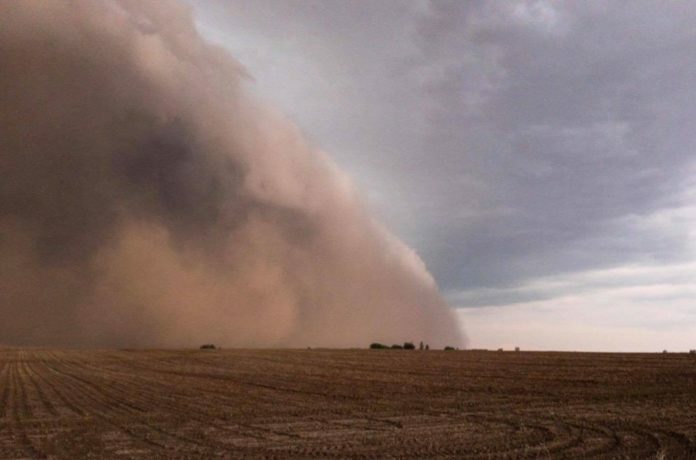 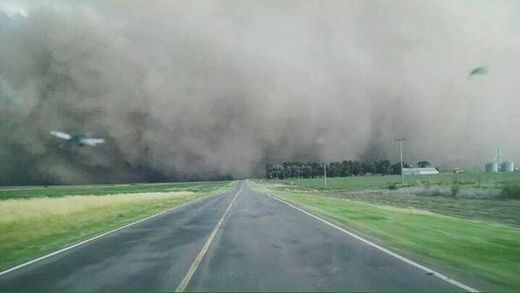 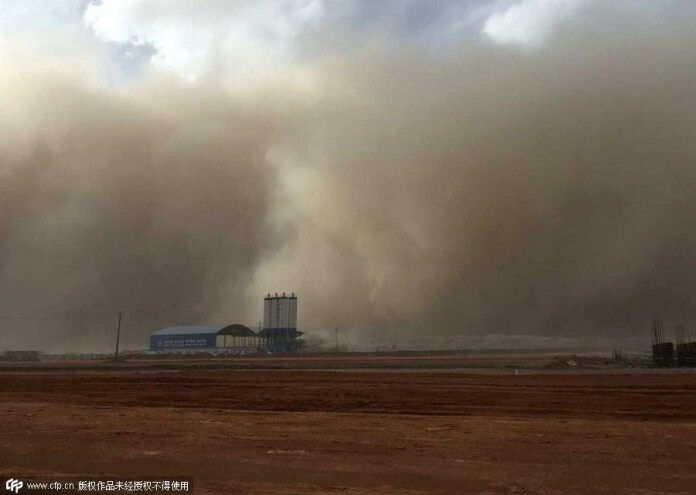 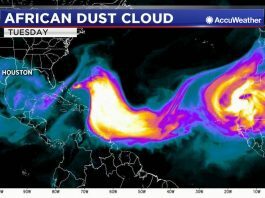 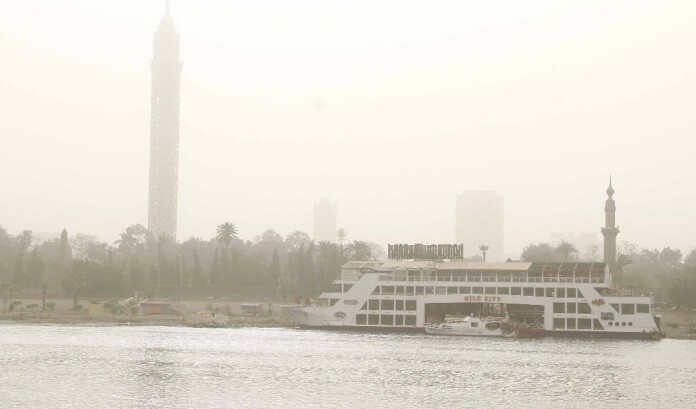 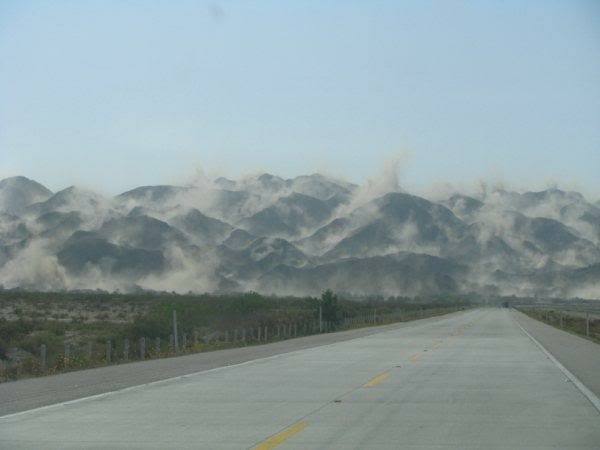 African dust cloud will engulf Texas this weekend! 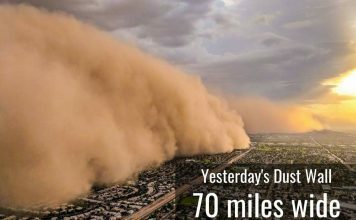 Respiratory issues ahead! 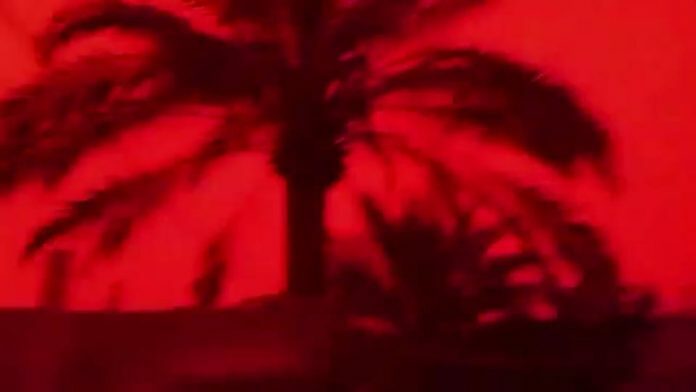 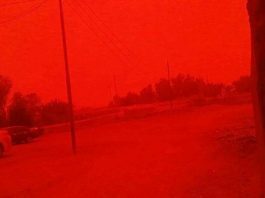 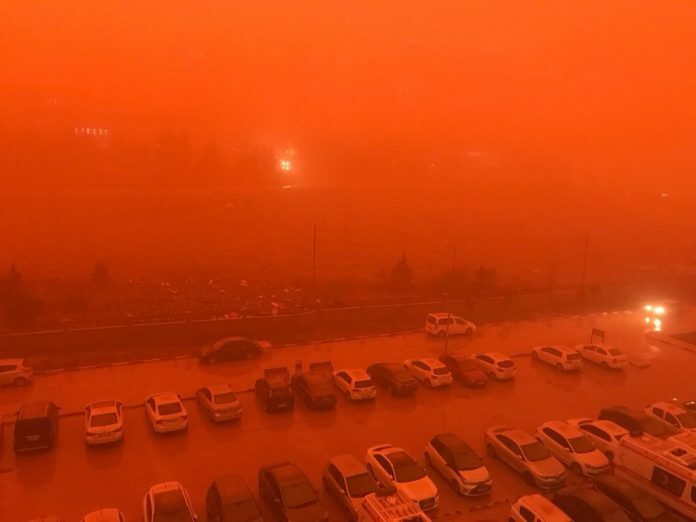 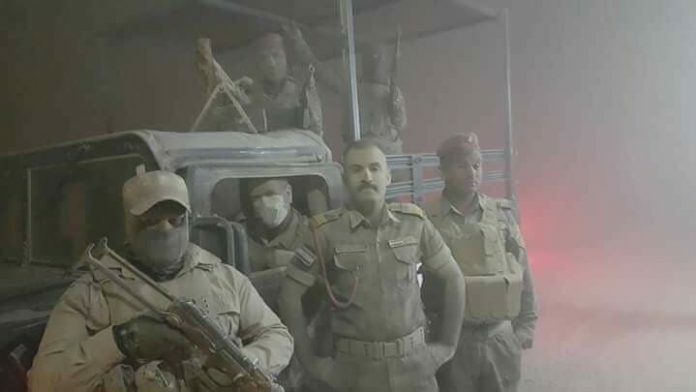 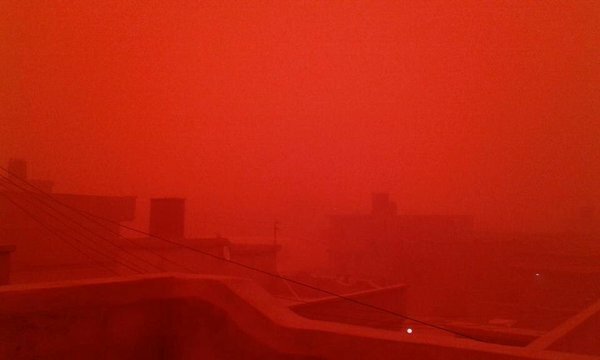 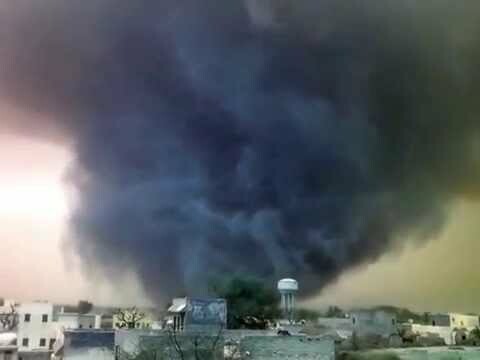 Iraq: The sky over Basra is tinged with a terrifying deep blood red color! 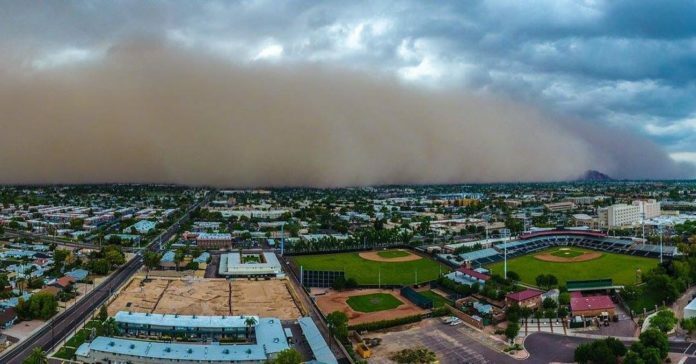 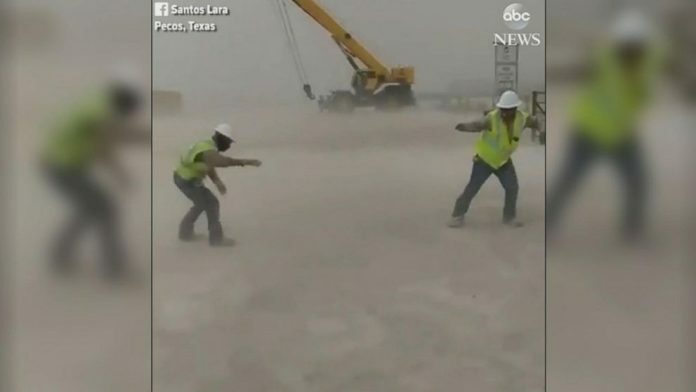 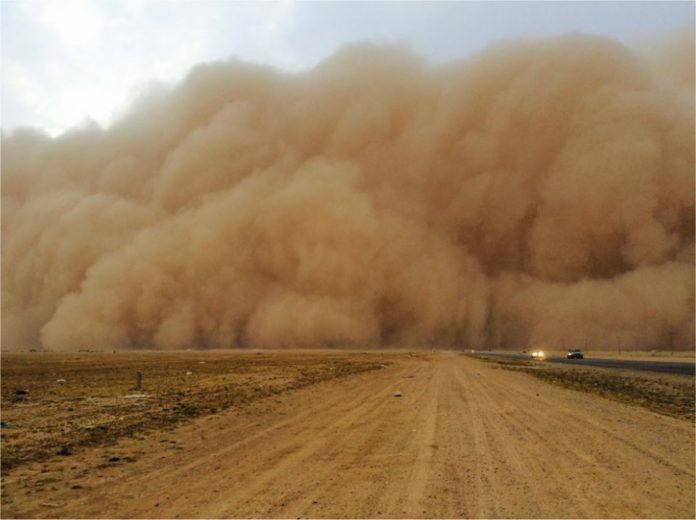 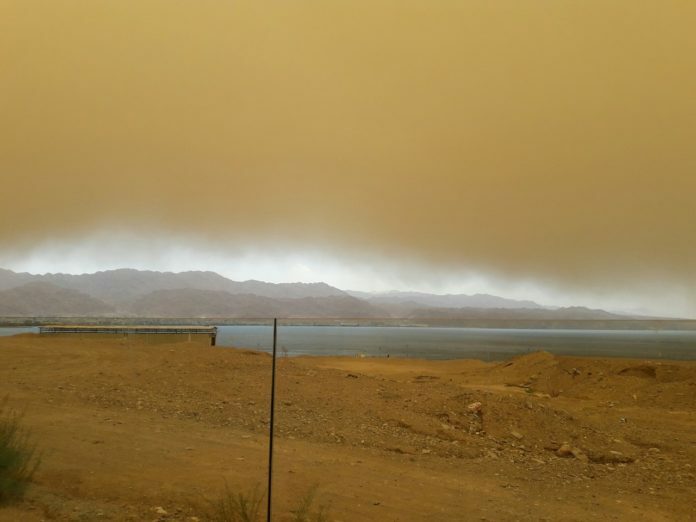 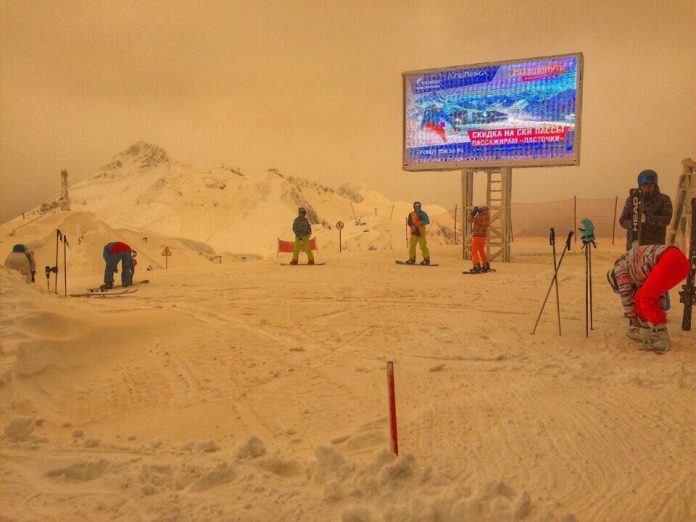 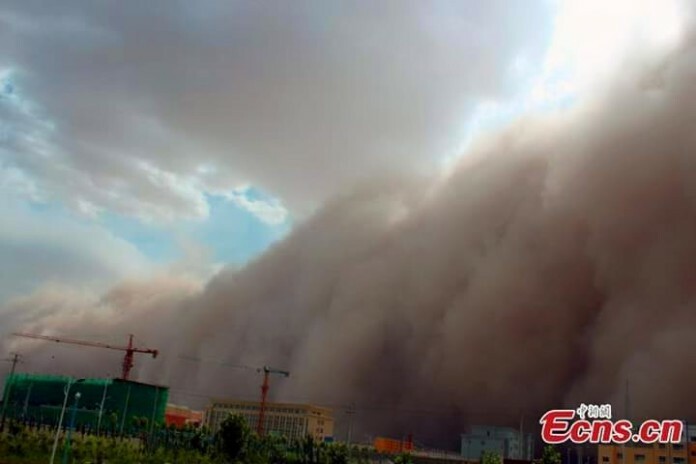 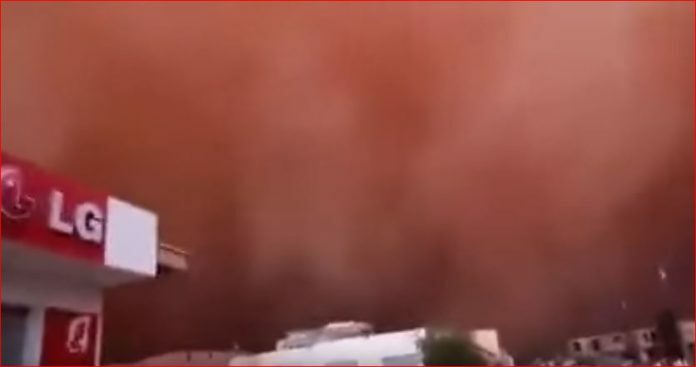 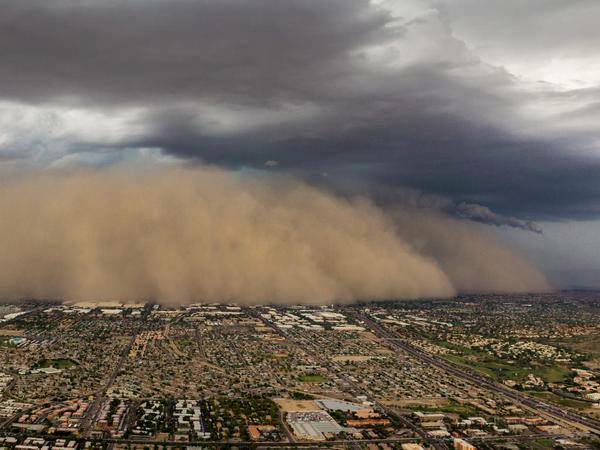 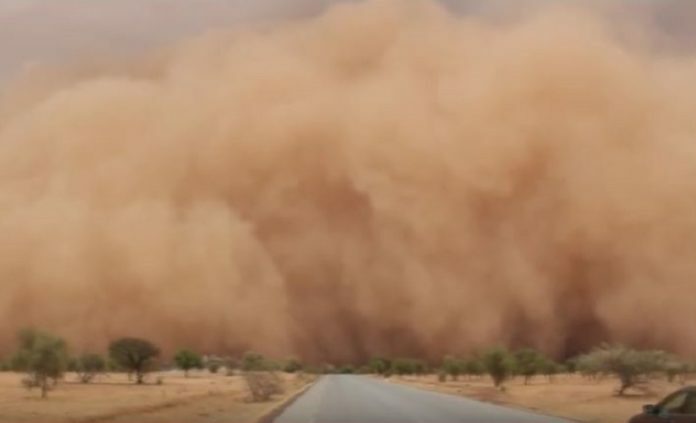 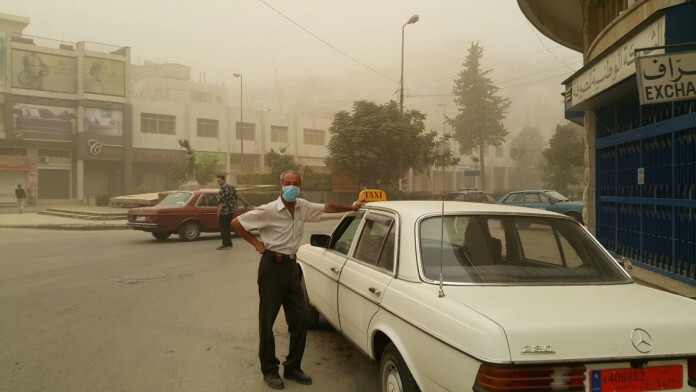 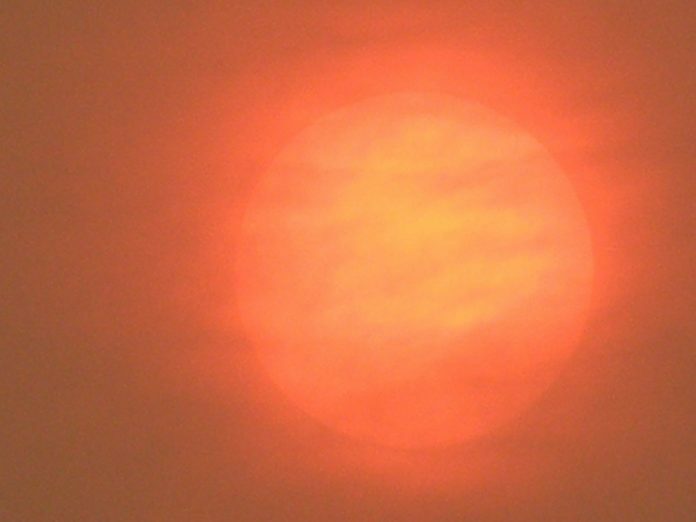 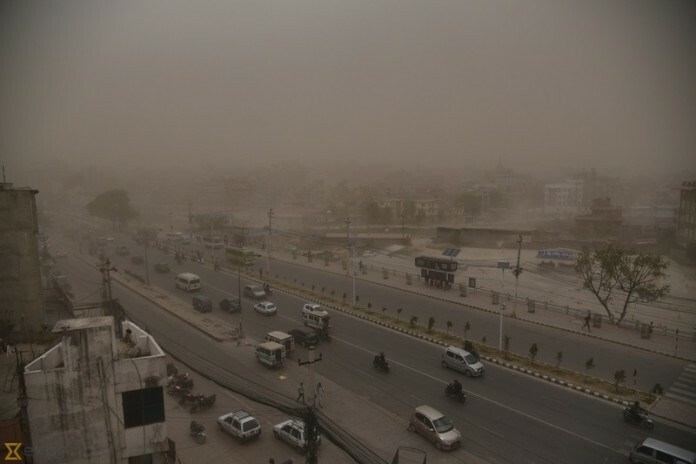 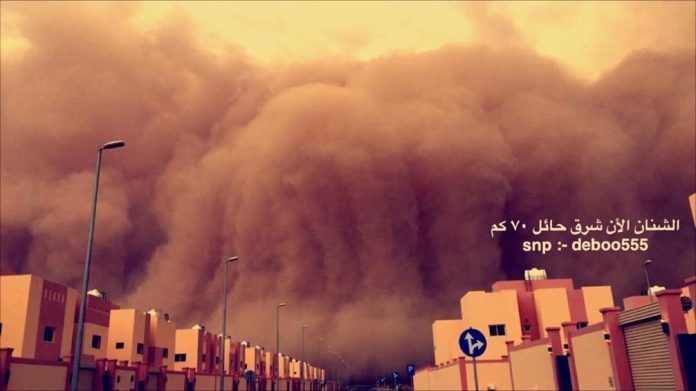 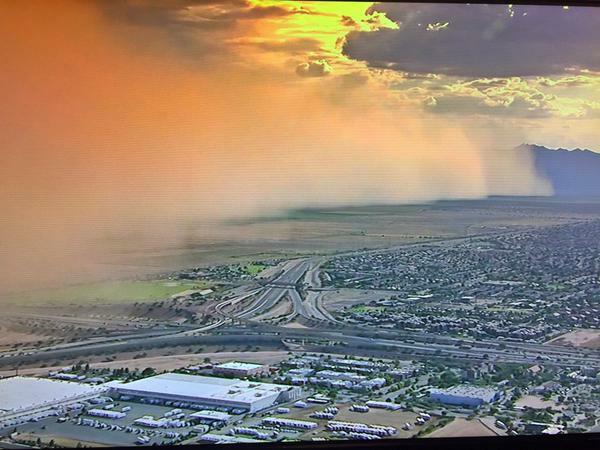 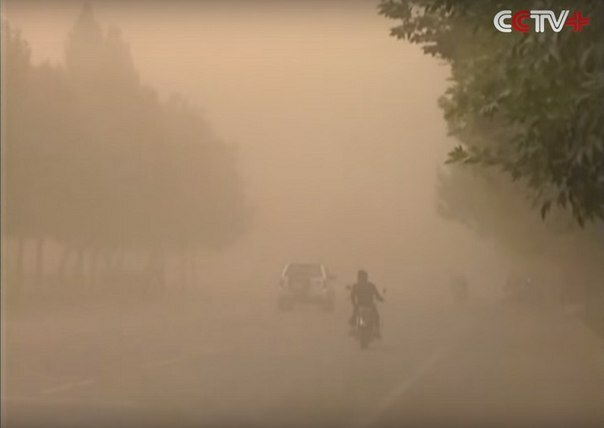 Another giant dust storm engulfs Phoenix, Arizona – First in 2015! 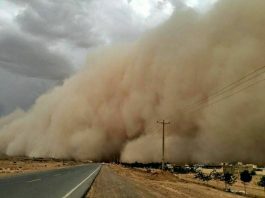 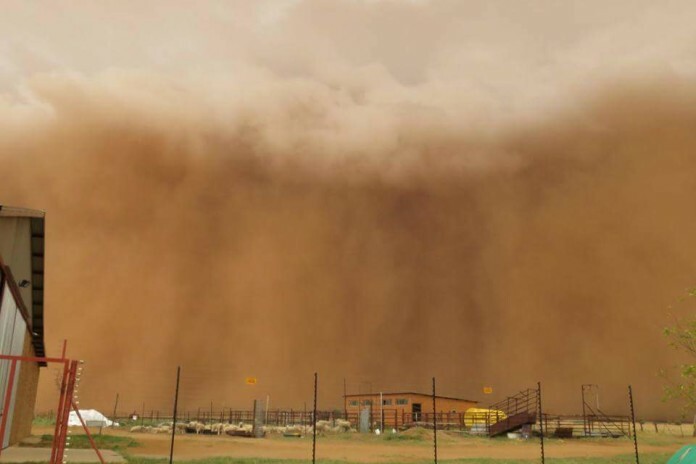 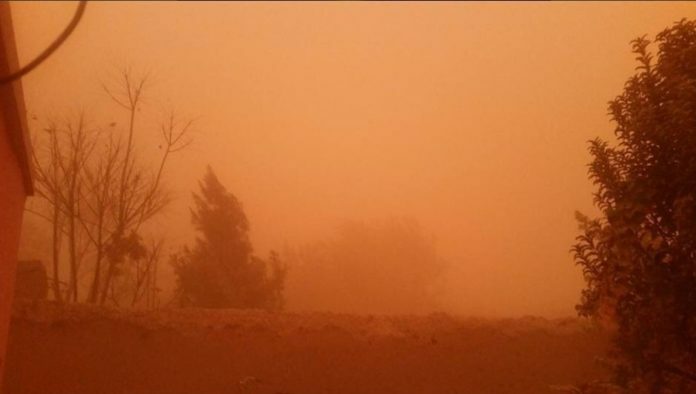 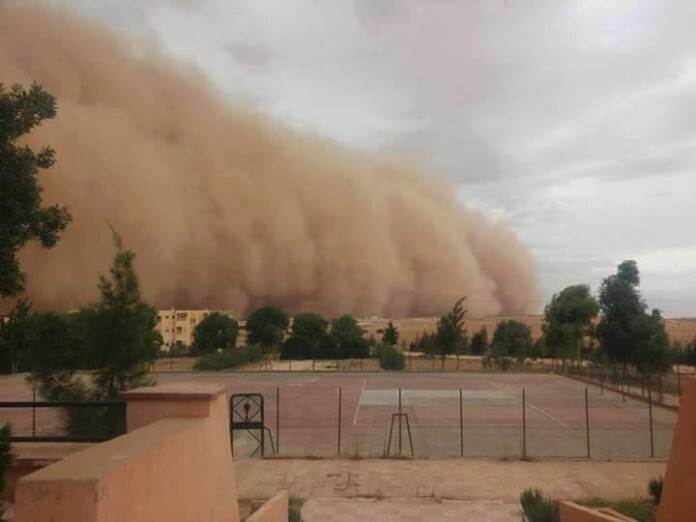 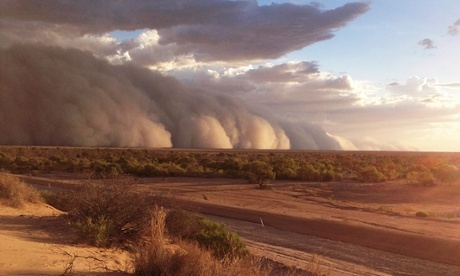 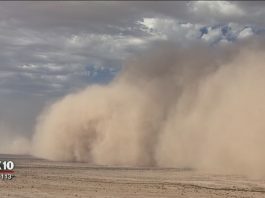 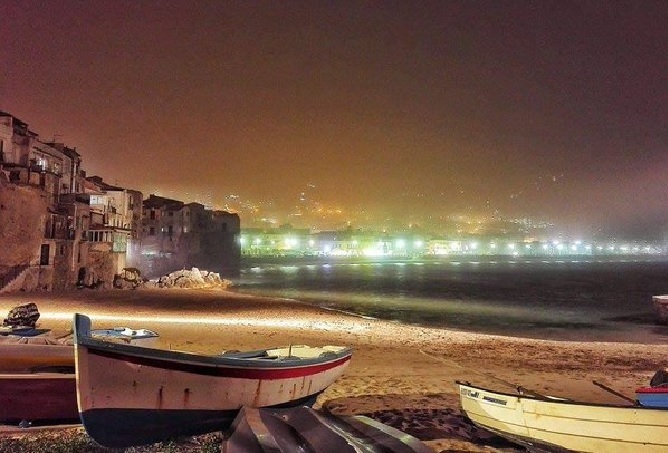 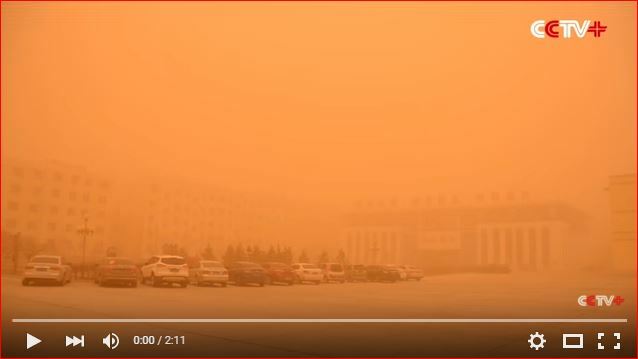 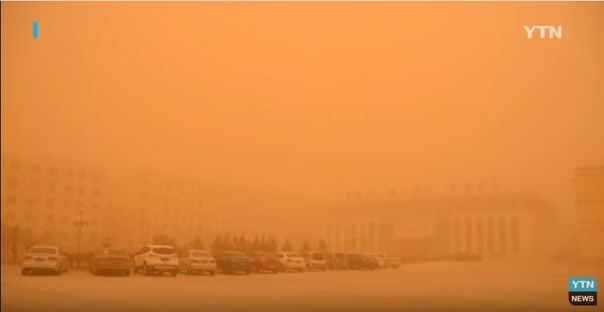 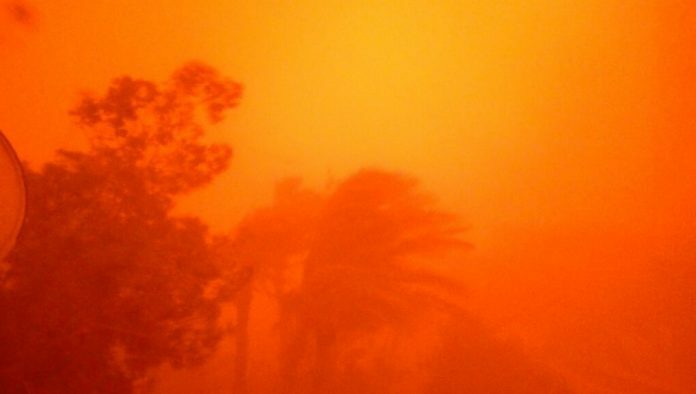 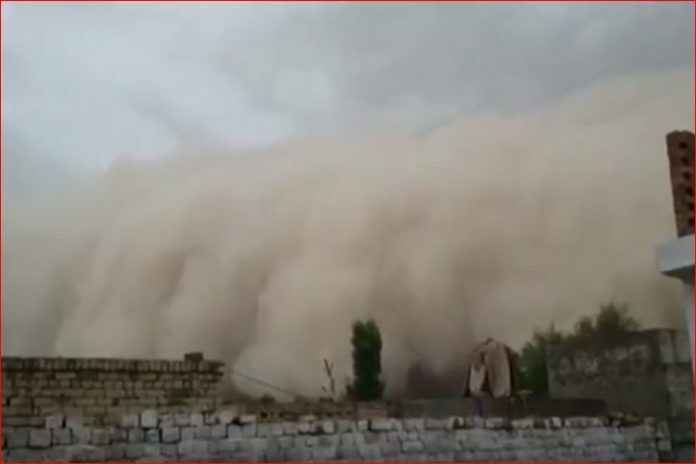 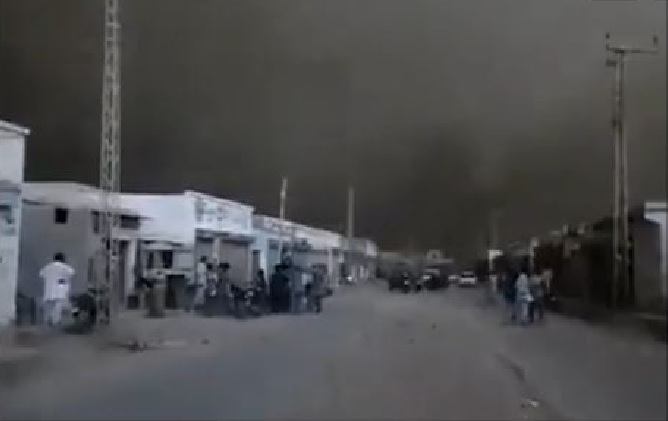 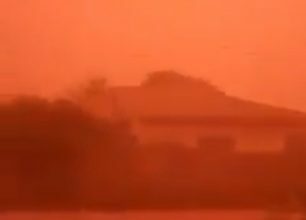 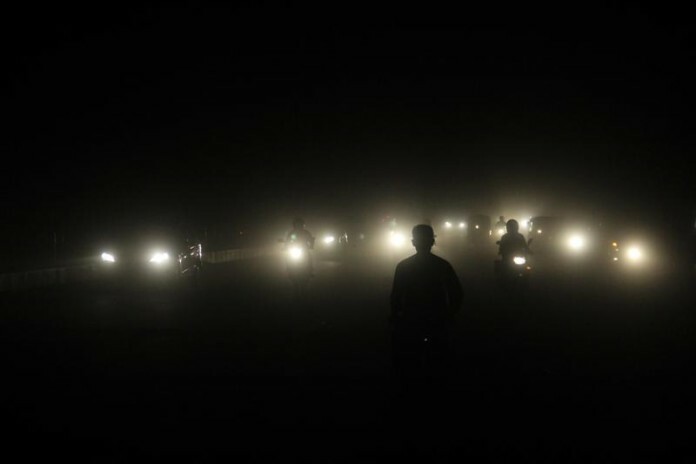 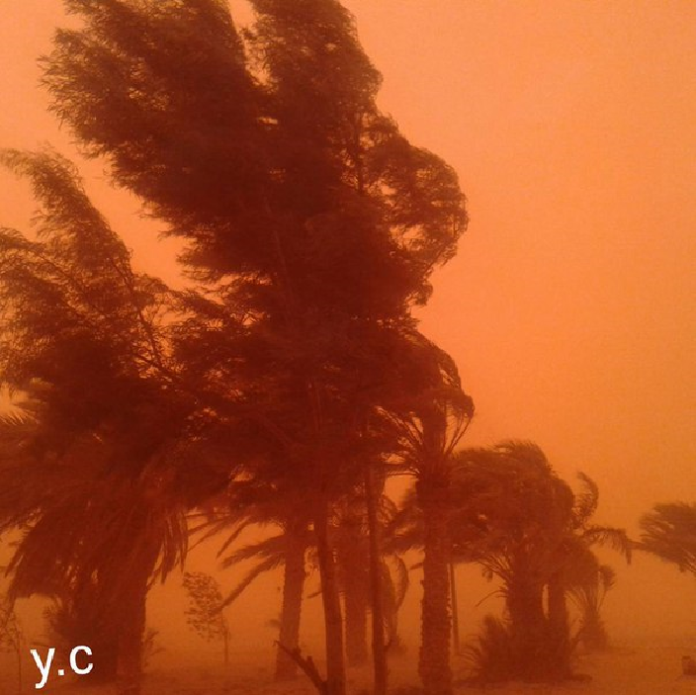 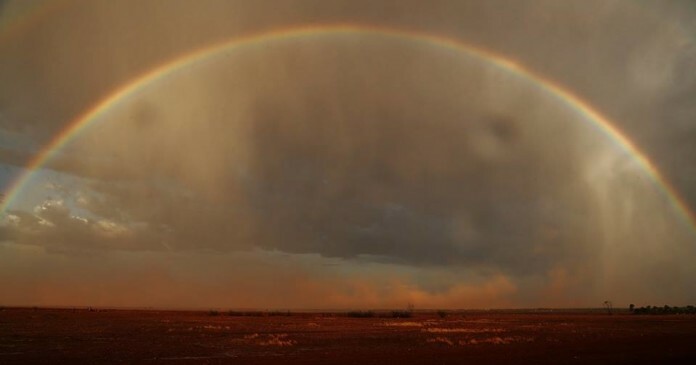 Wild Dust Storm Engulfs Bedourie in Queensland, Australia And Turns Day Into Night!